Jobs to be done, things to measure, everything in between. A simple full stack solution for data collection, monitoring, alerts, and analytics to guarantee operational visibility. Webee is an out-of-the-box solution that provides organizations from various industries with a simple way to obtain visibility of critical operational processes and understand it's performance. It starts with the non-intrusive stick and play sensors at the edge, powerful connection gateways and a drag and drop Intuitive IoT and AI builder and development platform that makes it possible. Our reliable, scalable APIs enable Industries to integrated data to an end-app advanced security platform. Start by connecting sensores and controllers at the edge to get them online so we can start extracting the data. ​Our DIY hardware will get you started in minutes. A secure software will intuitively manage and control the devices through a drag and drop platform that doesn't require any coding or any special programming. Create your own apps to start receiving alerts and reports. Webee analytical dashboard will give you access to historical data and can be customized at any time. 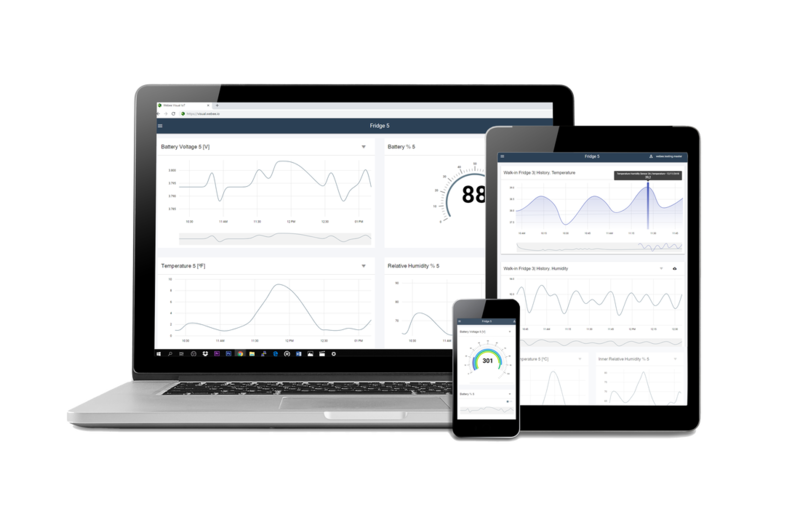 Connect devices at the edge, upload the data to the cloud, program workflows with our intuitive software, and create your own apps and dashboards. Add as many sensors and controllers as you need, no matter the amount of data, Webee's solution can handle it all. No need to code or have any technical expertise. Our visual drag-and-drop platform allows programming out of the box.